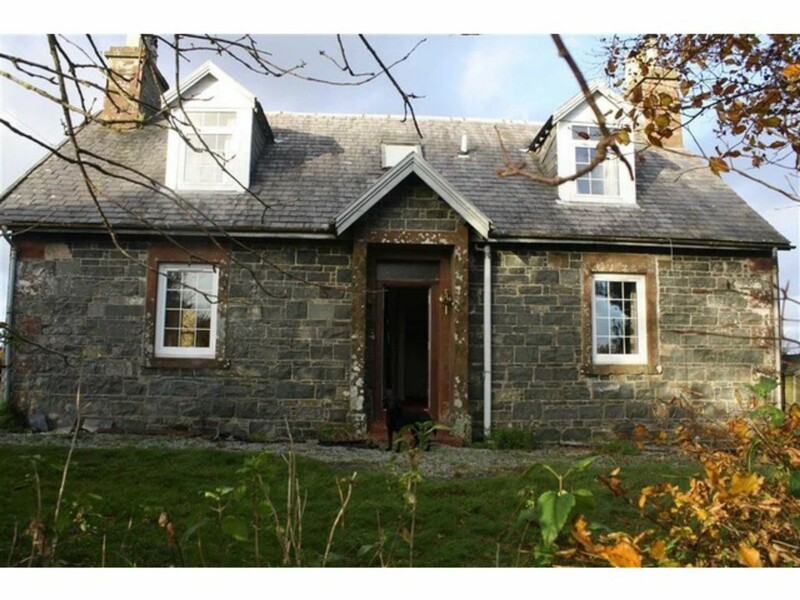 SUMMARY MQ Estate agents are delighted to offer to the market this rarely available traditional extended detached farmhouse situated in a picturesque rural setting on the outskirts of Newton Stewart. The property is in need of some internal upgrading but offers excellent family accommodation comprising welcoming reception hallway leading to a formal lounge. There is a second public room utilised as the dining room, traditional styled farmhouse dining kitchen with wall mounted and floor standing units with contemporary worktops and space for all appliances. 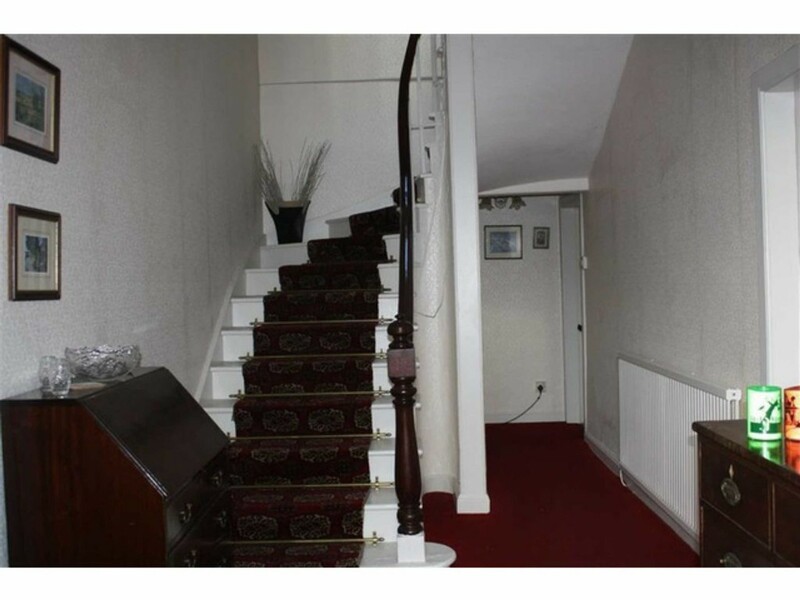 There are two further rooms one utilised as a boiler room and the other as a utility room. The downstairs accommodation is completed by the master bedroom with en suite and a separate bathroom.